Gone are the days when Marcia Clark was only known as the gutsy lead prosecutor for the 1994 OJ Simpson murder trial. She's since climbed to the top of bestseller lists as the writer of seven crime fiction novels, including 2016’s Blood Defense, a #1 Amazon bestseller, and Moral Defense, which made the Wall Street Journal bestseller list. Now, she’s taking her expertise in the courtroom to television — this year, she hosted Marcia Clark Investigates the First 48 on A&E, and in 2019, ABC will debut her scripted legal drama The Fix, which she co-created and co-writes. Much is still under wraps about the forthcoming series, but we rounded up key points that have been released — and got Clark herself to answer a few burning questions! 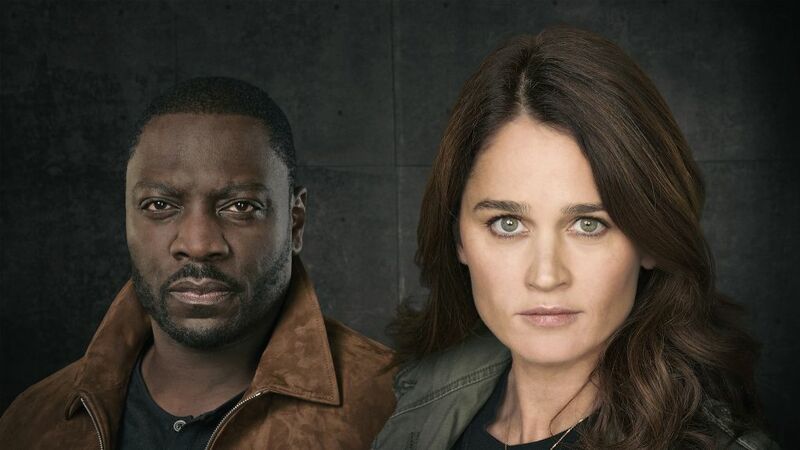 Tunney, known for her roles in films like The Craft and TV series like CBS' The Mentalist, will play former prosecutor Maya Travis on the series, which also stars Adewale Akinnuoye-Agbaje (Lost) and Scott Cohen (The 10th Kingdom). Akinnuoye-Agbaje will portray Steven “Sevvy” Johnson, a charming Oscar-winning actor accused of murdering his wife and another woman. Cohen co-stars as Ezra Wolf, Sevvy’s arrogant defense lawyer. The series, which is described as “part legal thriller, part confessional, and part revenge fantasy,” centers on Travis, who, after losing the biggest case of her career and being shredded by the media, has left Los Angeles for a quiet life in rural Oregon. Eight years after her devastating defeat, the killer strikes again, forcing Maya to return to L.A. to confront him one more time. Maya is left with the decision to either continue to play by the rules, or send them to the wayside and do whatever it takes to get Sevvy behind bars, once and for all. The plot may sound, in many ways, similar to an experience that Clark had as a prosecutor, but if you are looking to learn more about the real-life lawyer from the series, don’t get your hopes up.